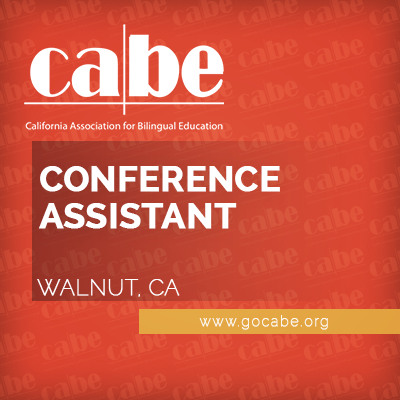 The CABE Conference Assistant will provide and coordinate support services in the CABE Program and Events Department. This position will ensure that logistical and administrative duties are handled in a timely and efficient manner for the annual conference, regional conferences and special events. The Conference Assistant is a full time position under the supervision of the Director of Programs and Events.